> Calm down... There is An Shen! NATURALLY AN SHEN BU XIN WAN! KEEP A COOL HEAD! helps with palpitations of heart, insomnia and amnesia. 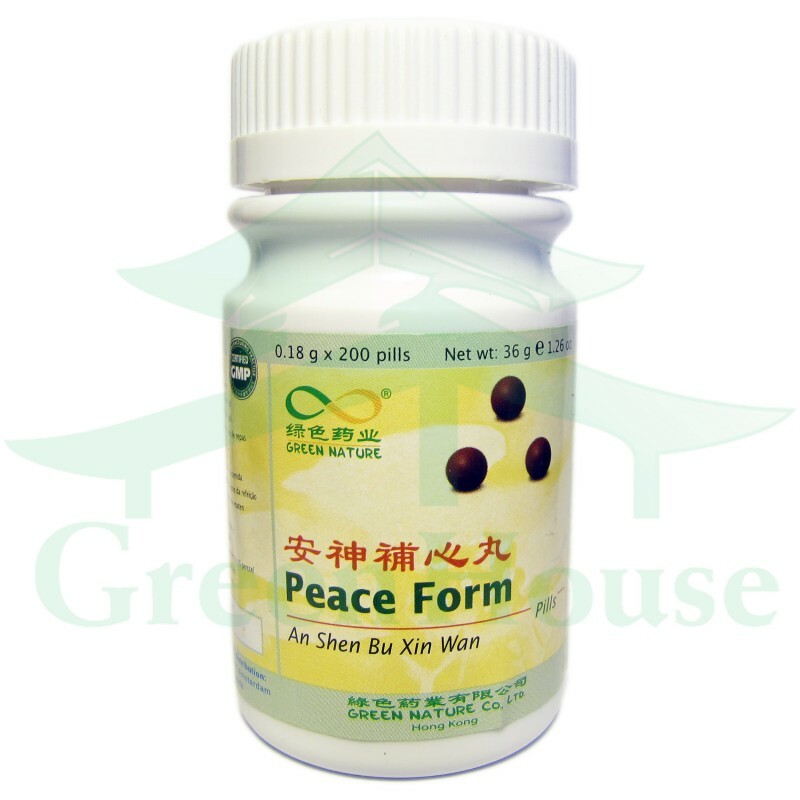 An Shen can influence the clinical symptoms of mentioned diseases and not only one of them. Although the symptoms mentioned before cannot be the base for diagnosis, they are very common in clinical cases. Currently curing those diseases is still very hard and An Shen has a very good results against their symptoms. Dosage - 3 times a day, 8-16 pellets. Effects can be observed after 3-4 weeks. This product is not suitable for children, pregnant and nursing women. One bottle is 200 pellets. Each pellet is 0.18 g.